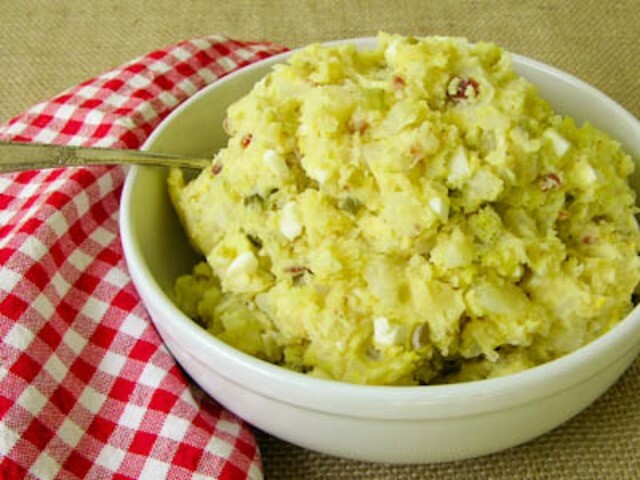 Ohio Man Launches Kickstarter To Raise $10 Dollars To Help Him Make Potato Salad. He Just Crossed $71,000. 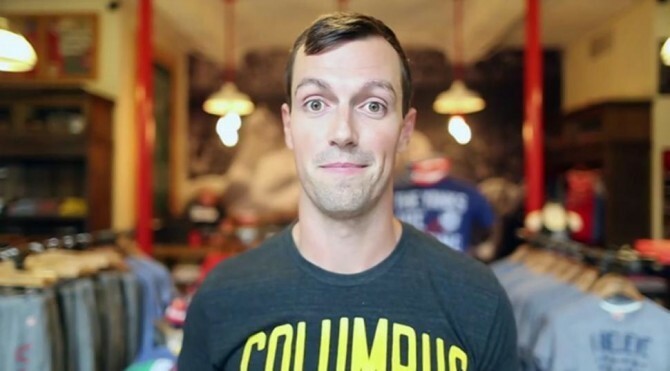 Last week, a heroic man in Columbus, Ohio, fired up his computer, logged onto the crowd-fundraising site Kickstarter.com and set out to make his dreams come true. Like most people who launch Kickstarter campaigns, Zack "Danger" Brown (that's right, Danger is his middle name) was chock full of hope and ambition. His dream was humble, but, like a lot of dreams, just barely out of his financial grasp. With a little bit of luck and prayer, Zack was hoping the internet Gods would somehow put him in touch with a few generous benefactors who would help him raise the money he needed to make his dream come true? His dream? To make potato salad. The amount of money he was looking to raise via Kickstarter? $10 US dollars. The amount he has raised (as of Wednesday July 9 at 12:02 pm PST) after being live for seven days? $71,170. Wait… what? That can't be right. As crazy as it sounds, your eyes are not deceiving you and this story is not made up. There are also still 23 days left on the campaign. "Basically I'm just making potato salad. I haven't decided what kind yet." Update: As of 12:07 pm PST, the campaign has raised $71,211. After being live for about a week and going viral across the internet, the $10 Kickstarter topped $71,000 earlier today. As of this writing, the campaign has been backed by 5,012 people. Make that 5,013… Make that 5,030. Arghh… Put it this way: Over 1000 people have donated at least $1 to the campaign so far. Over 400 people have donated at least $35. Unbelievably, 87 people have actually committed $50 or more to Zack's potato salad campaign. Update: As of 12:07 pm PST, the campaign has raised $71,271. Update: As of 12:14 pm PST, the campaign has raised $71,280. And as the money started rolling in, subsequently making one man's humble dream a reality, Zack started adding new goals to his kickstarter. He vowed to make four times as much potato salad if he was able to raise $35. Done. He vowed to throw his friends and family members a pizza party at $75. Done. At $100 he vowed to make an unprecedented TWO different types of potato salad. Done. At $250 he vowed to use better mayonnaise, explaining that he would purchase "something from the natural foods section". Truly marvelous and done. At $1000 he promised to live stream of his salad making process. Done. As a final goal, Zack vowed to rent out a party hall and invite all of his backers to a potato salad party if he somehow raised $3000. Done and done 20 times over. Update: As of 12:20 pm PST, the campaign has raised $71,320. Update: As of 12:30 pm PST, the campaign has raised $71,345. Geto Boys launch a unique Kickstarter campaign to fund new album. For a $10,000 contribution, you get a customized casket! Spike Lee is Extremely Rich - What's He Doing on Kickstarter? Should extremely wealthy celebrities like Zach Braff and Spike Lee be using Kickstarter? Even if they live in a $30 million NYC mansion?